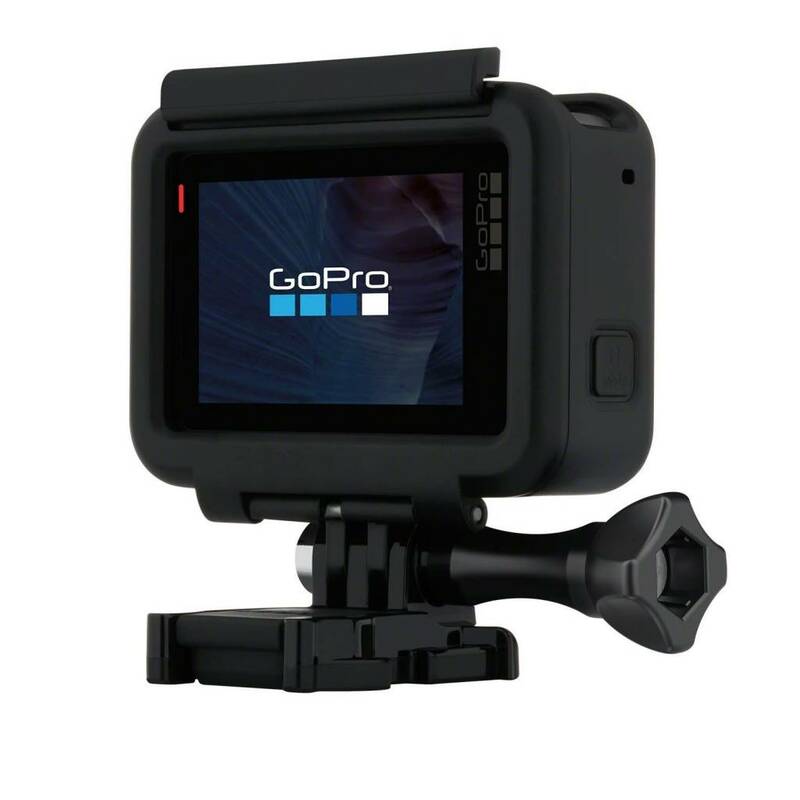 HERO5 Black is waterproof, durable and made to go where your smartphone can't. 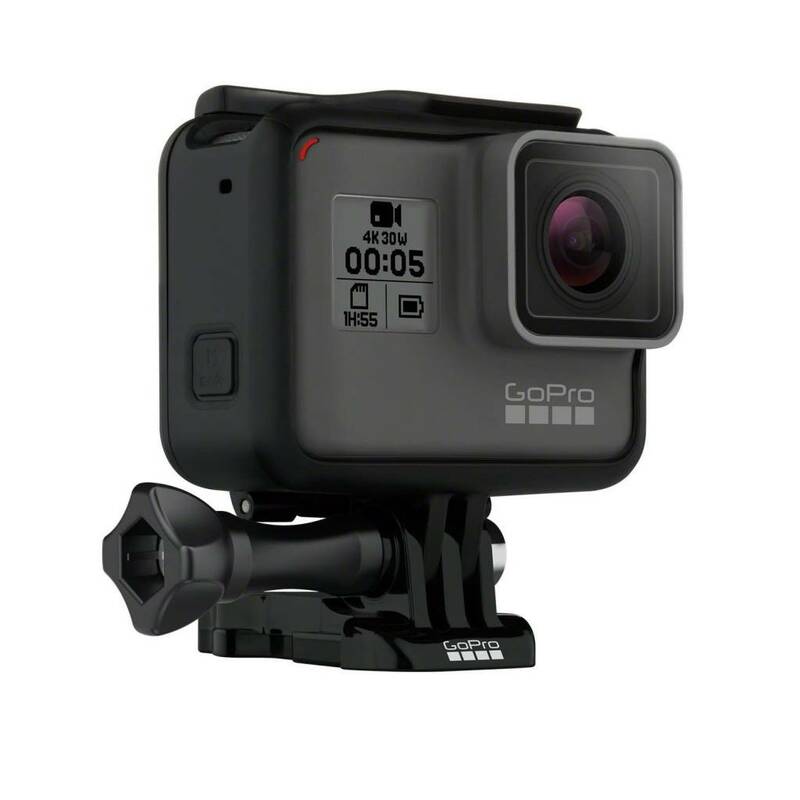 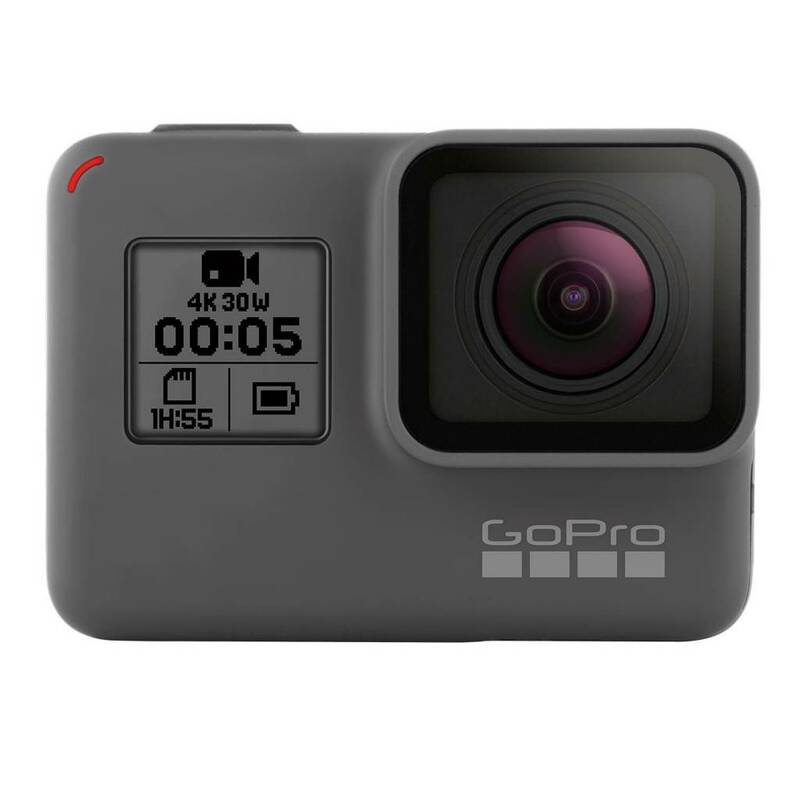 Get the shot then kick back as your footage moves to the GoPro app and transforms into an awesome video—automatically via the GoPro app. 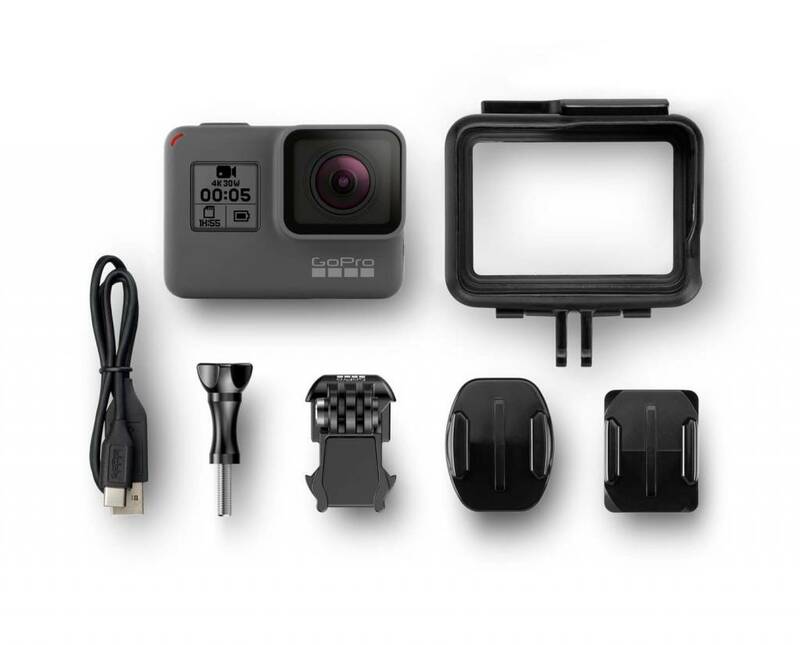 HERO5 Black is compatible with 30+ accessories that help you capture your passions in an all-new way.